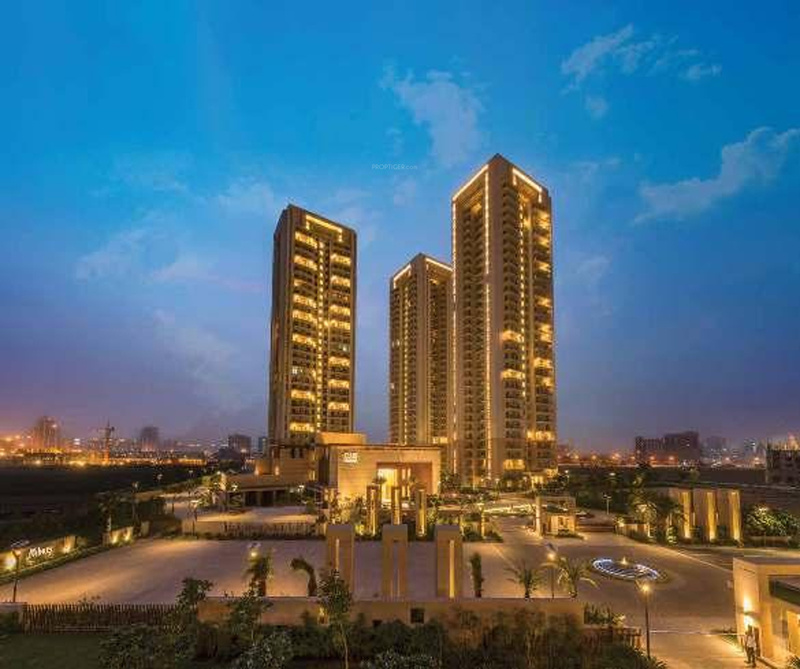 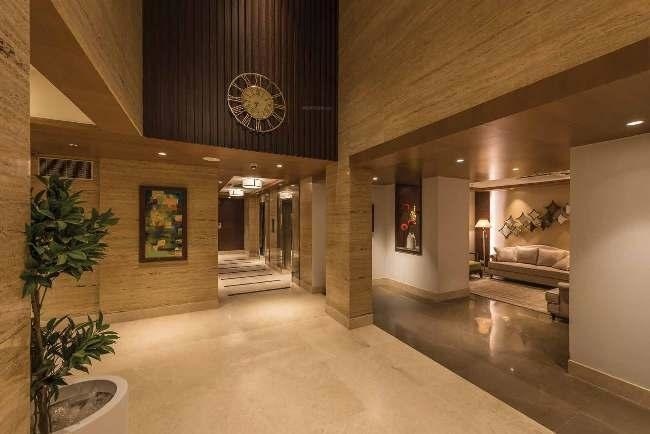 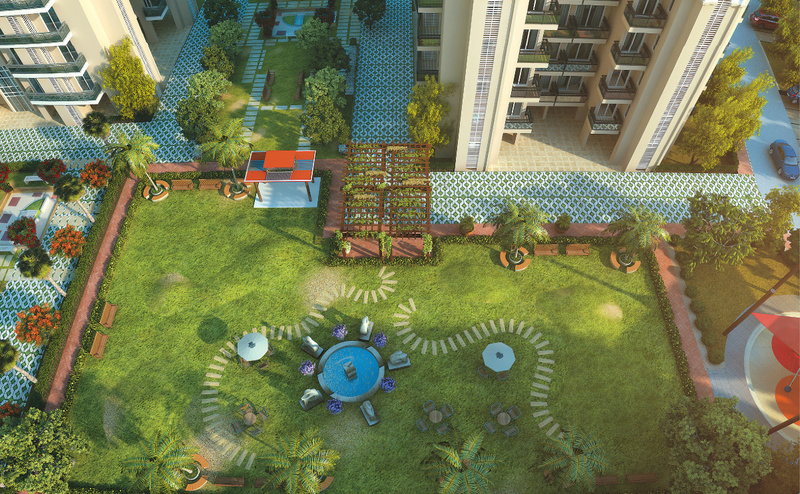 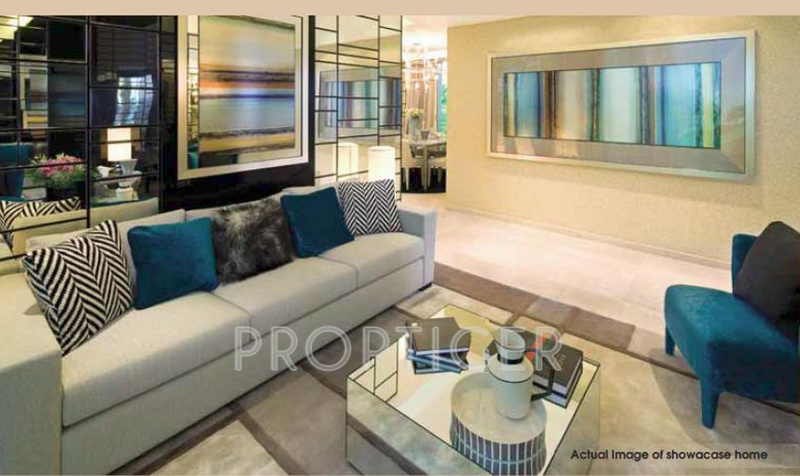 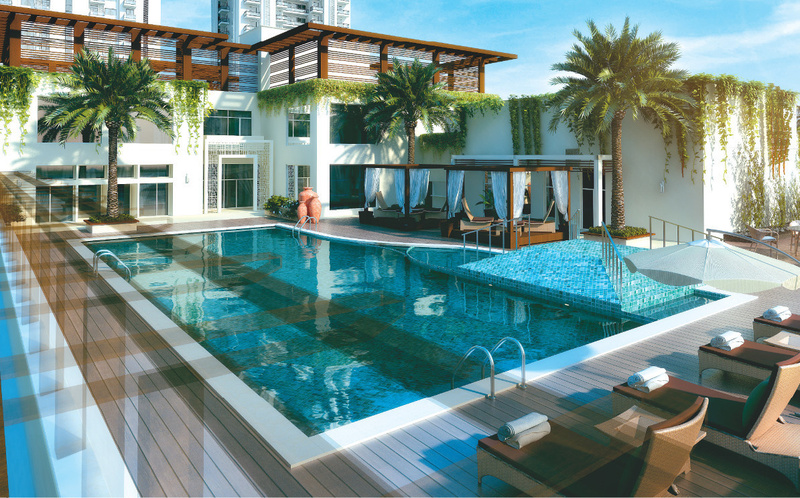 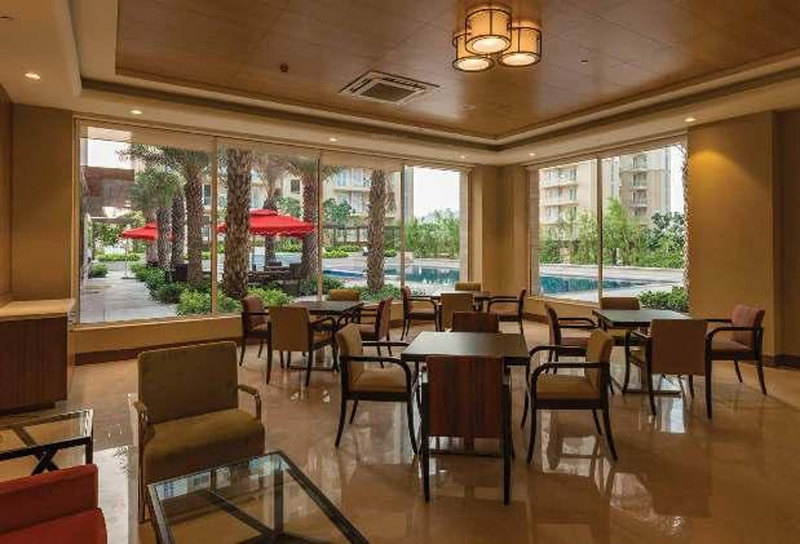 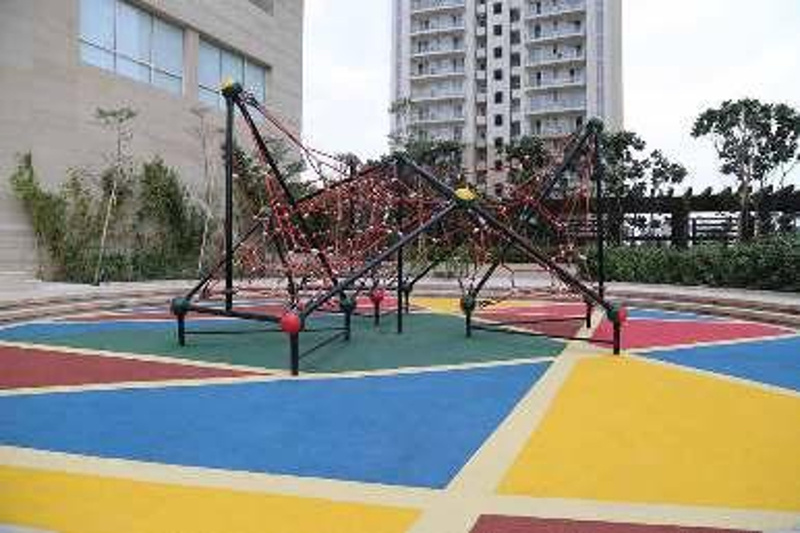 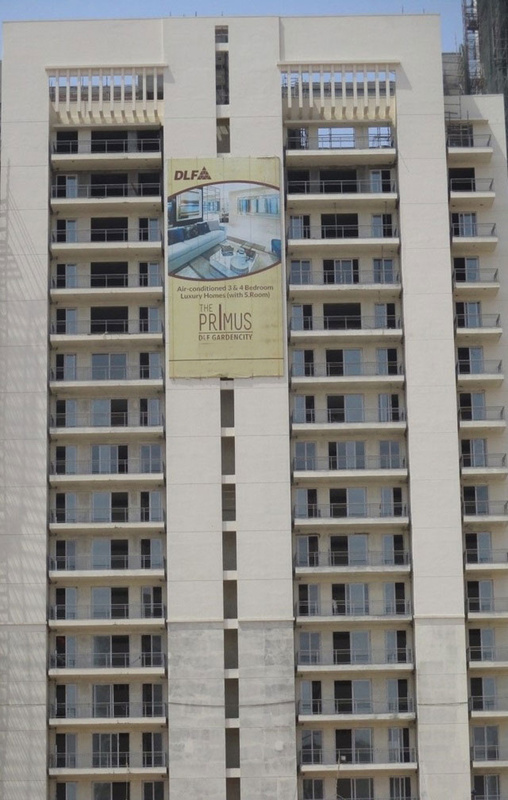 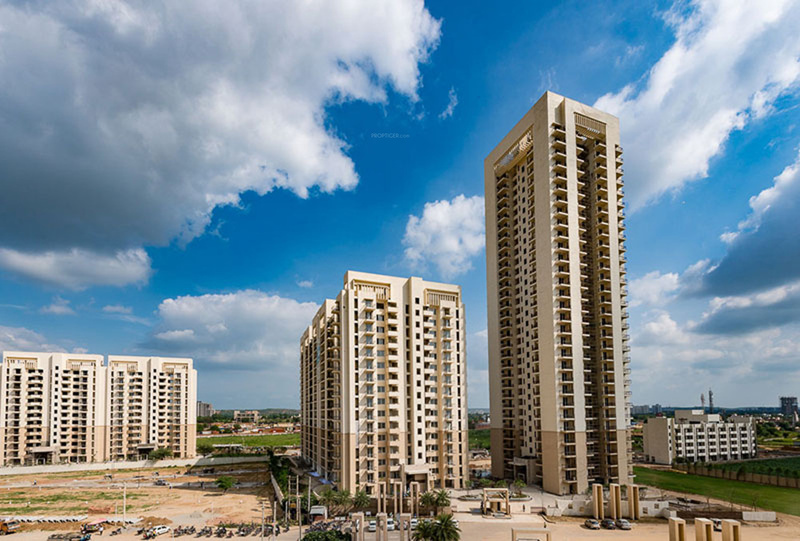 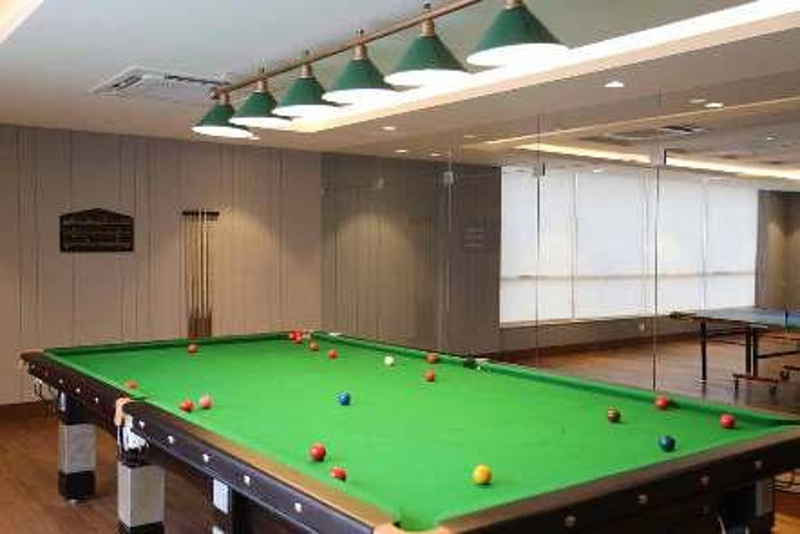 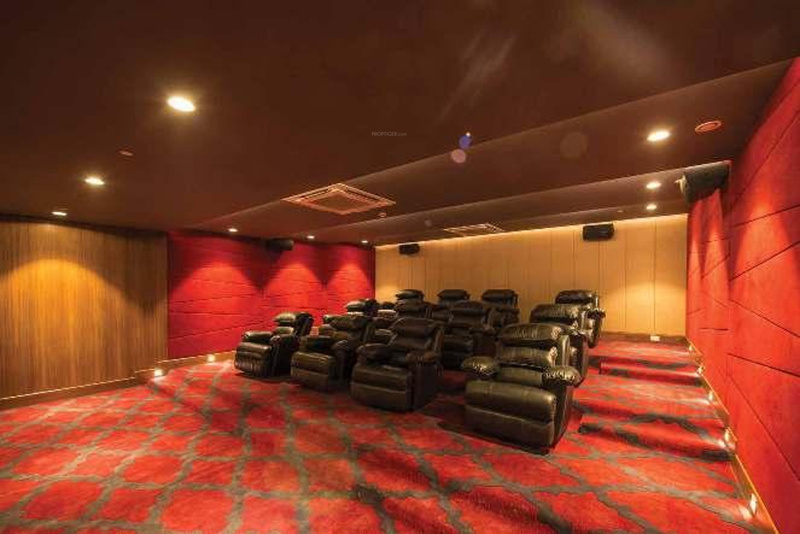 DLF launches The Primus project in Sector 82A, Gurugram. 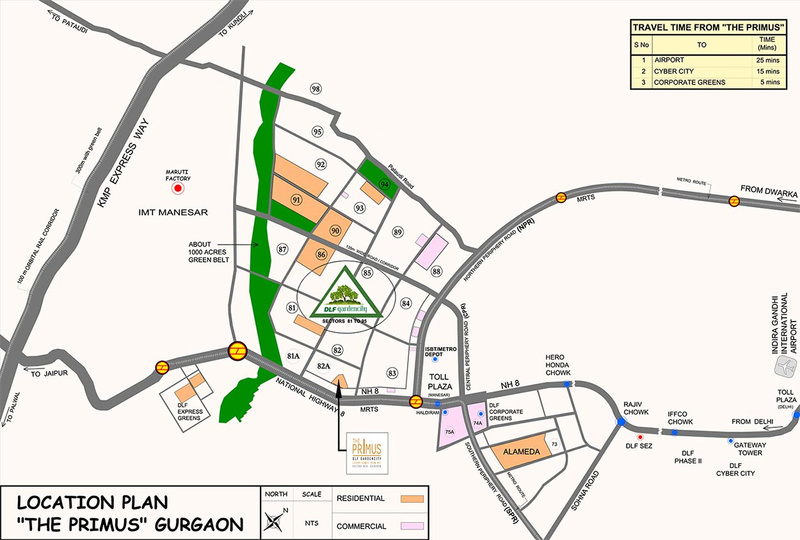 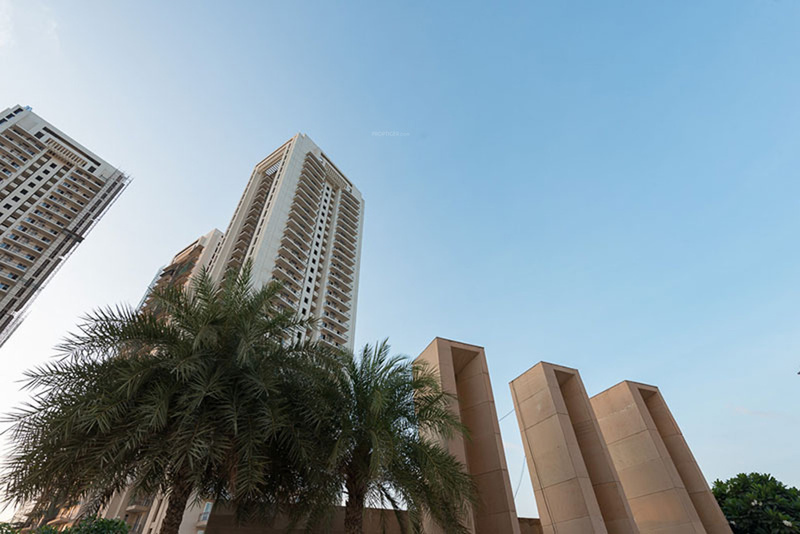 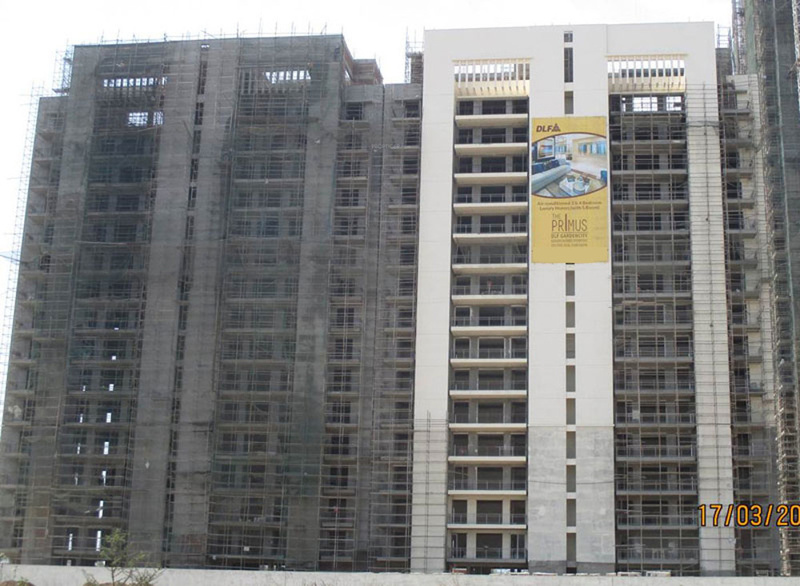 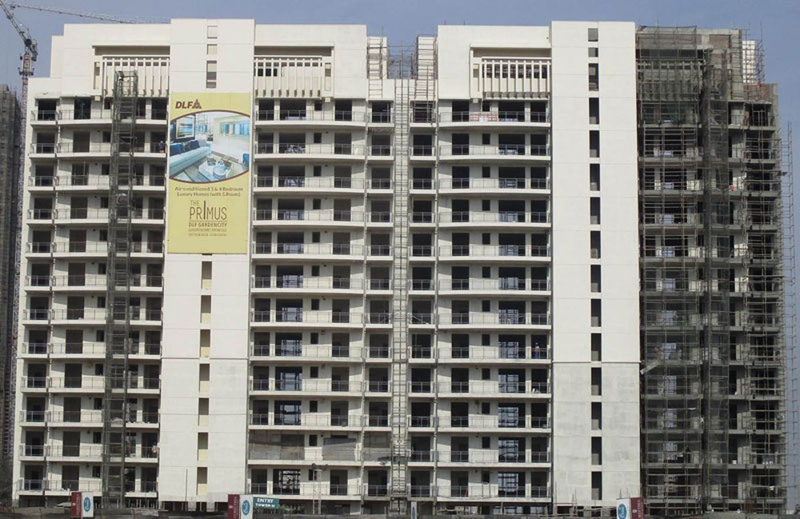 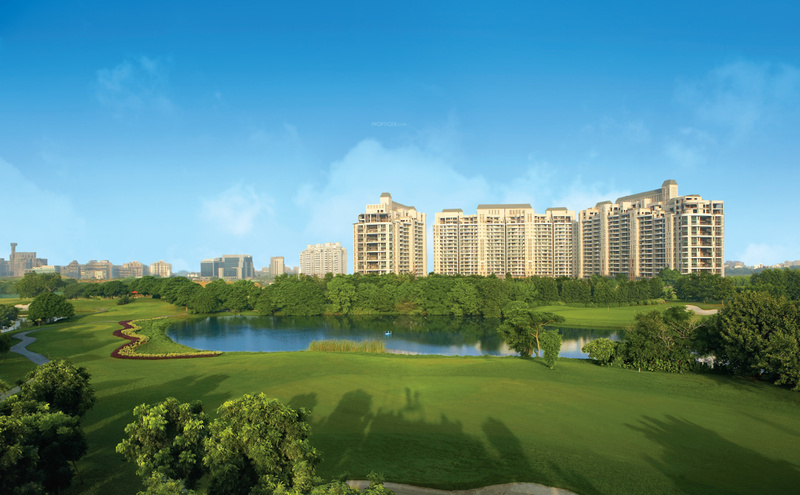 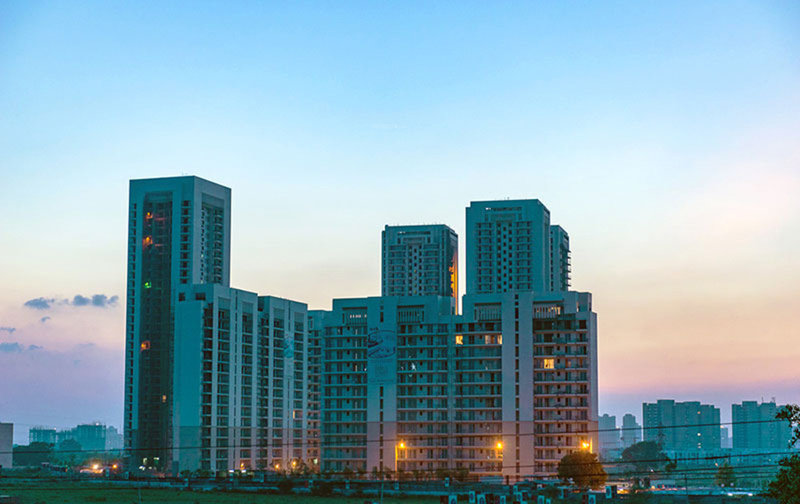 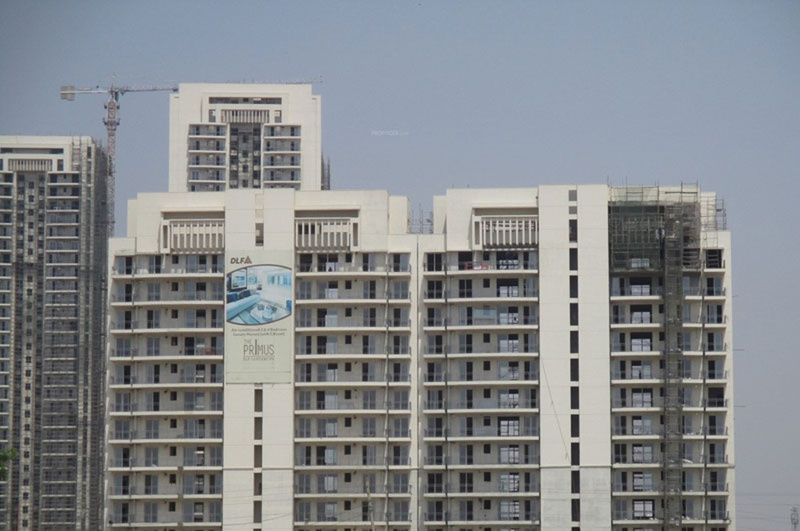 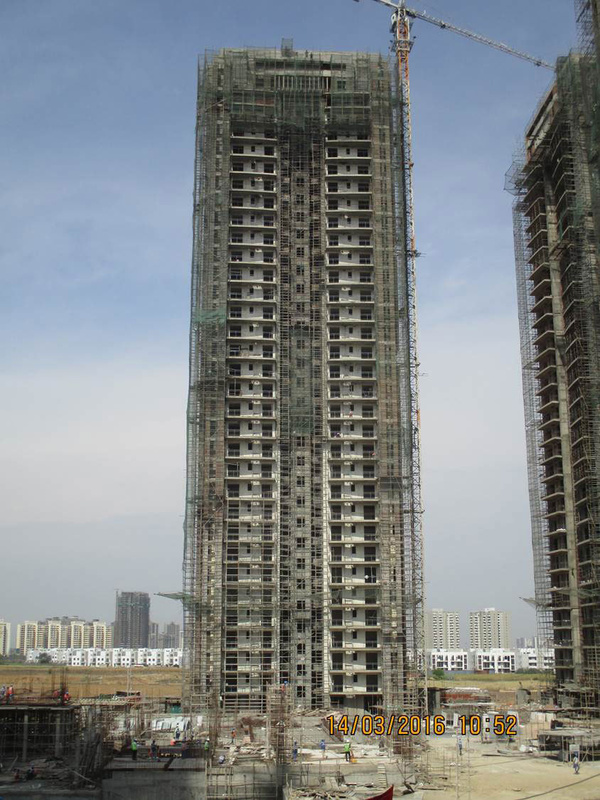 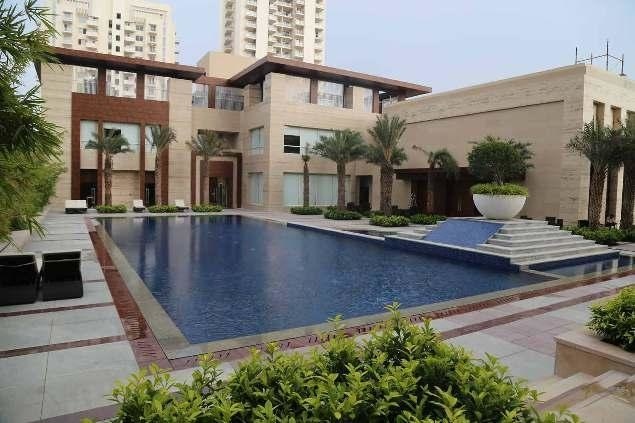 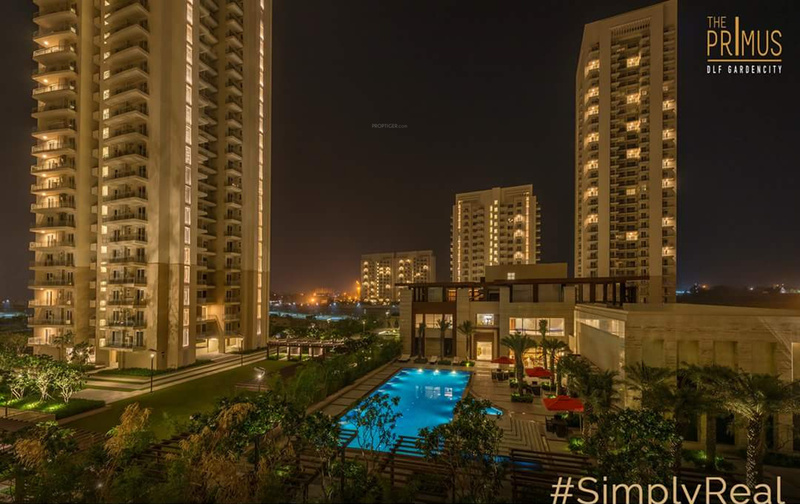 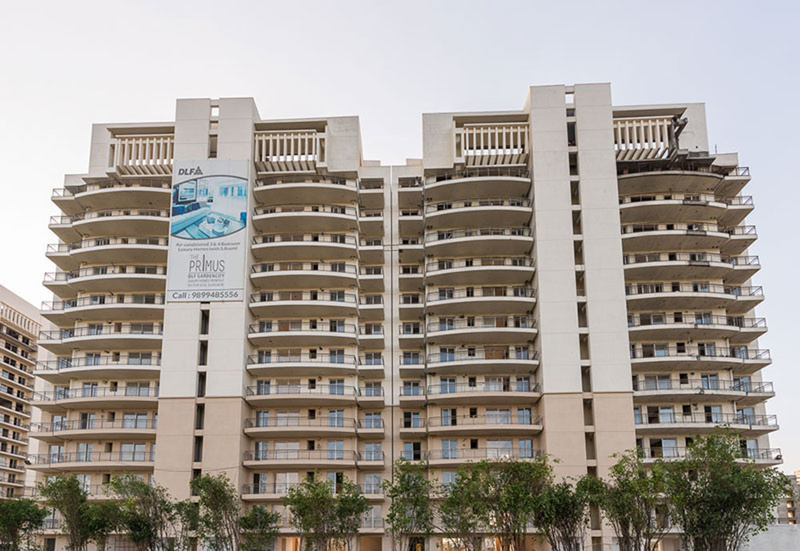 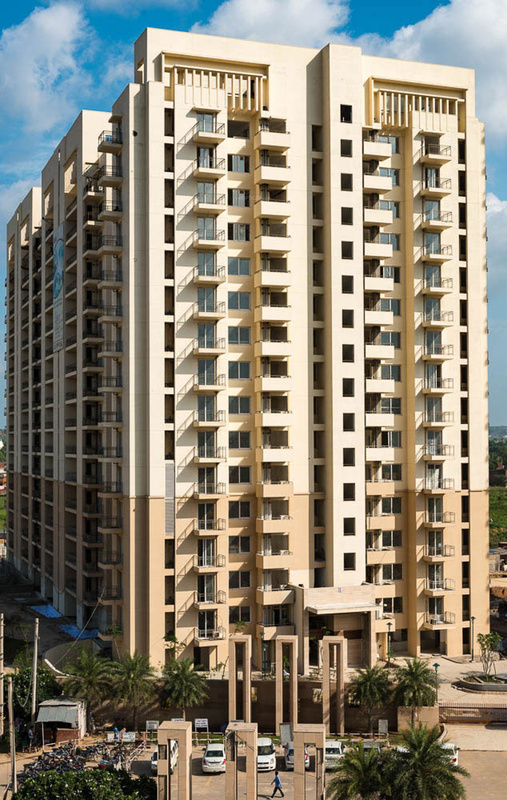 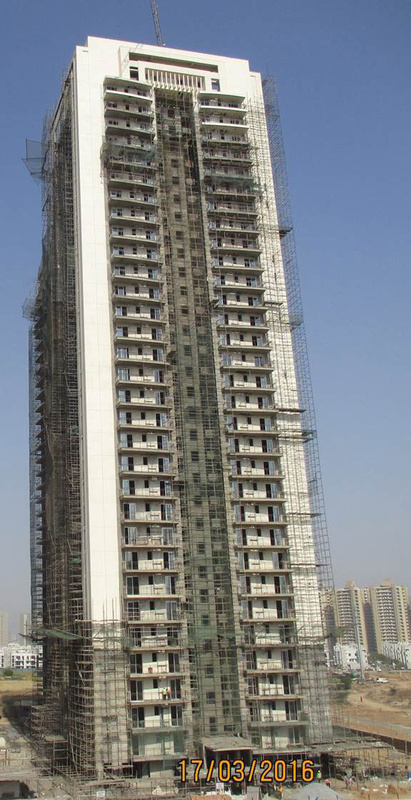 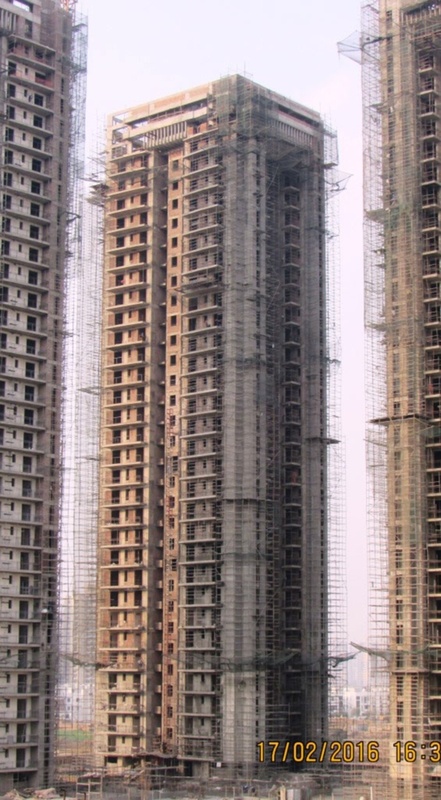 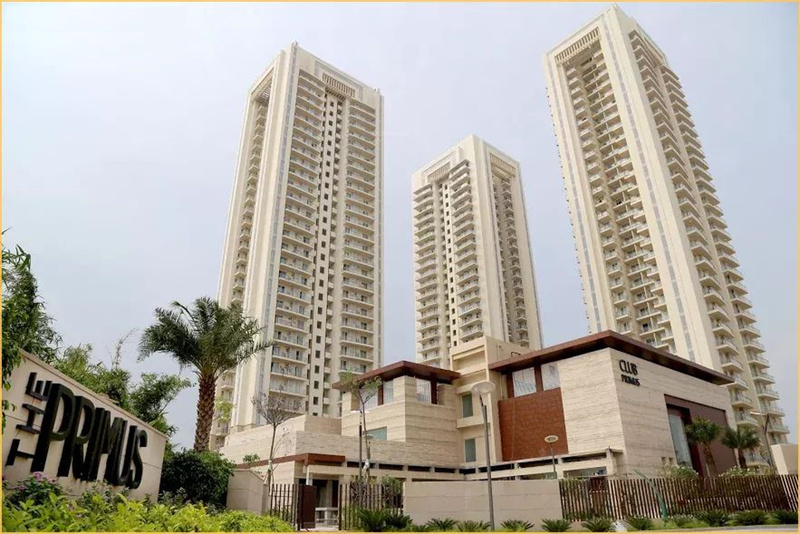 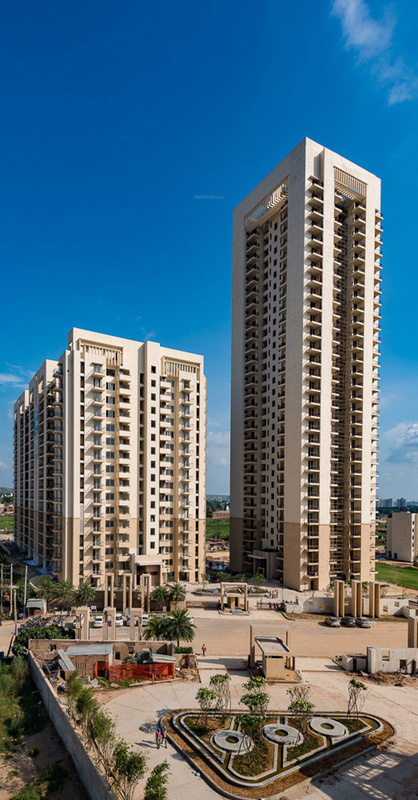 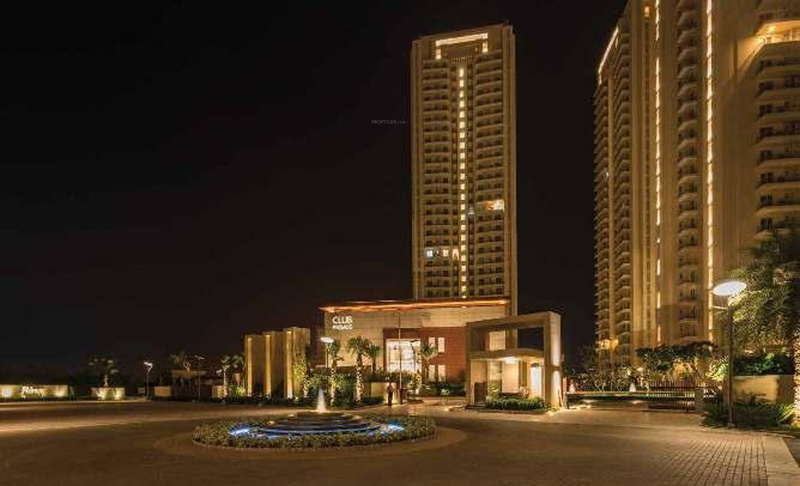 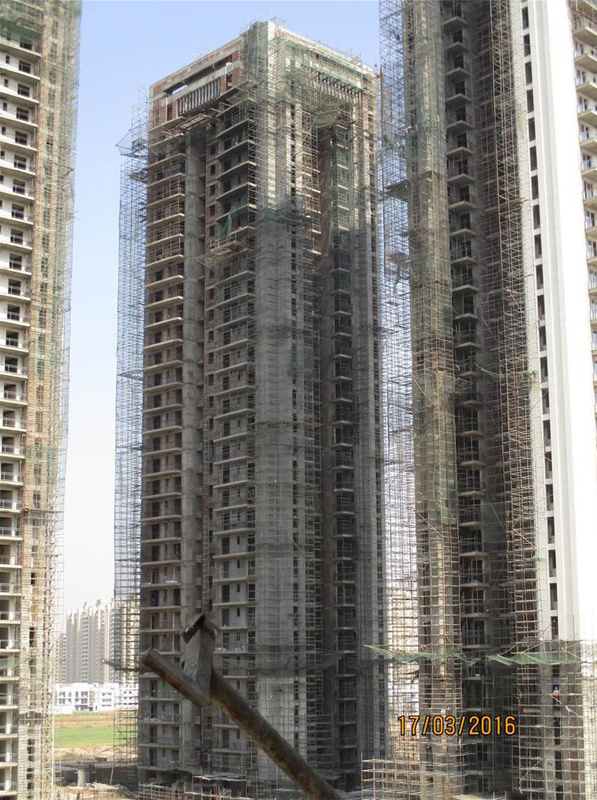 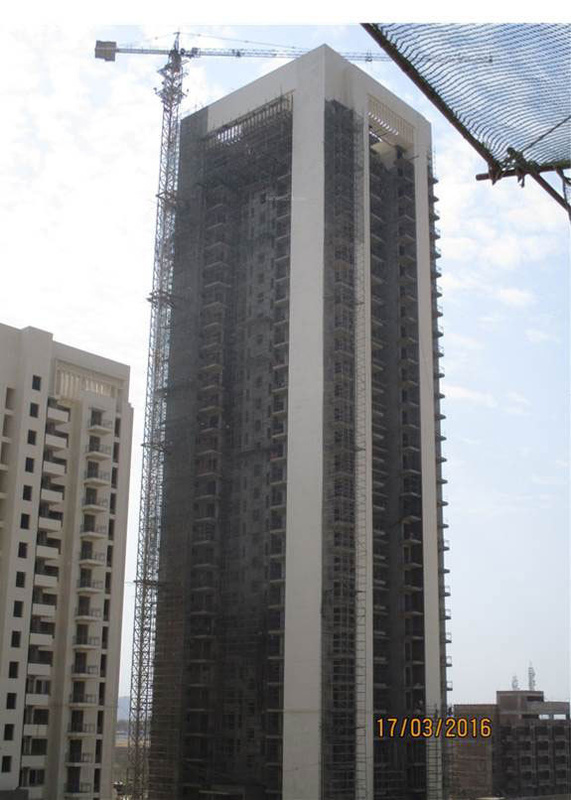 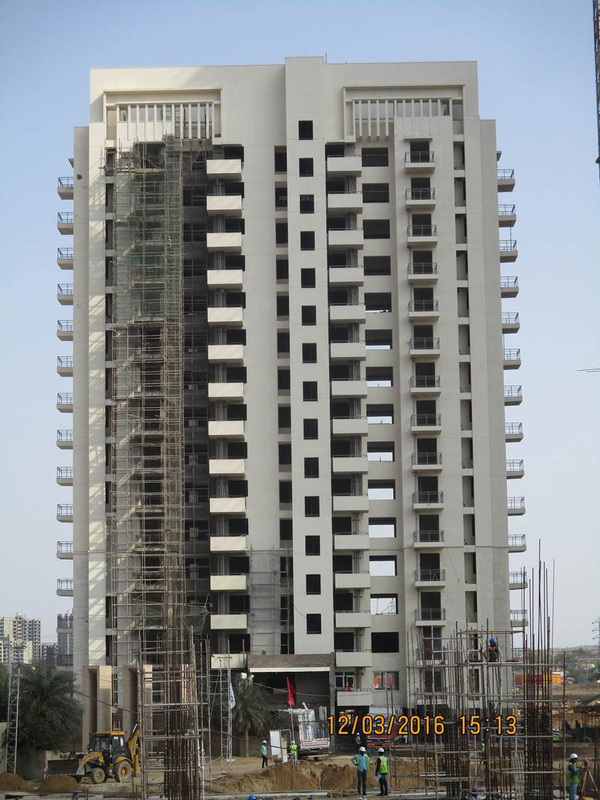 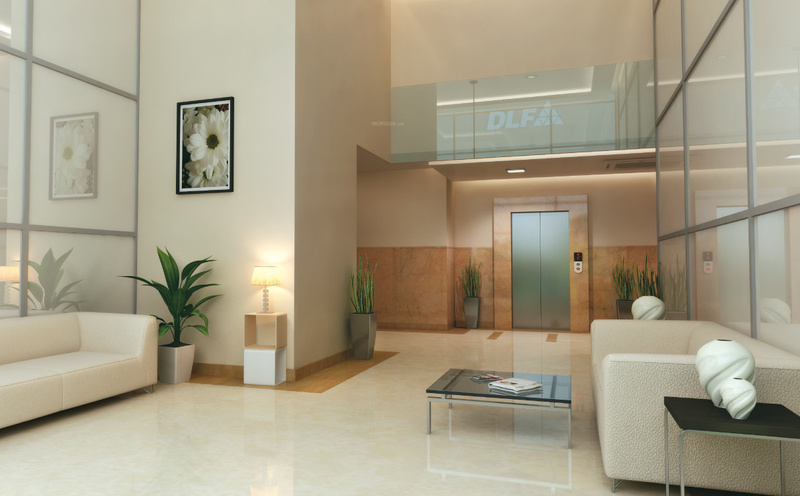 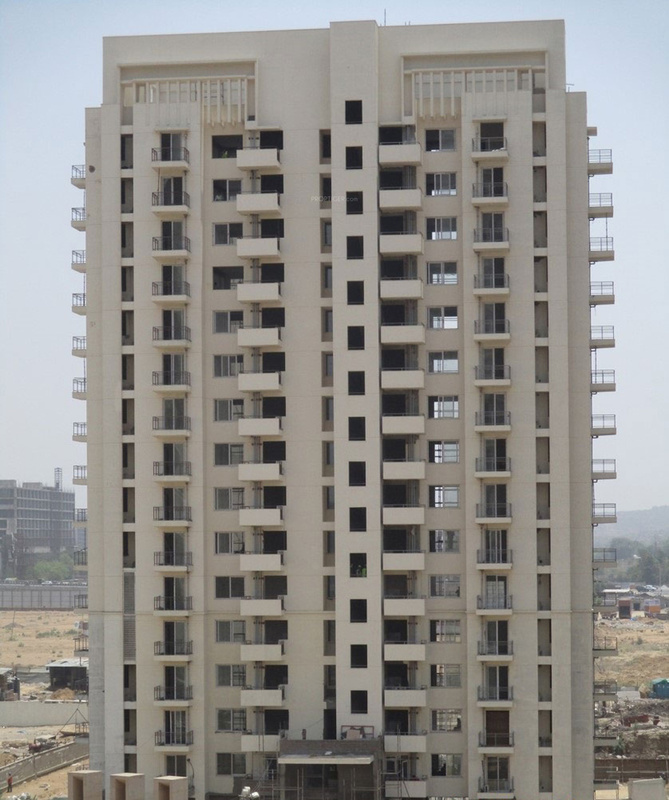 DLF has developed 626 residential units in 12.5 acres. 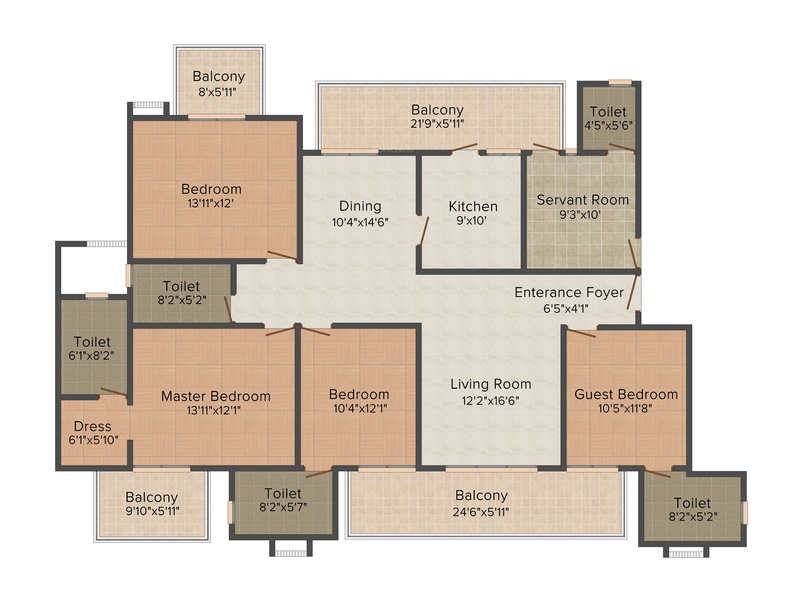 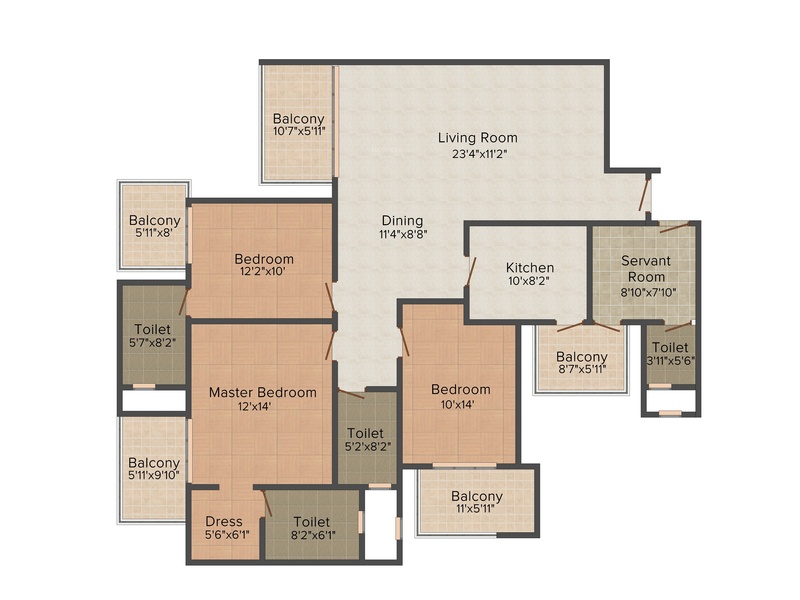 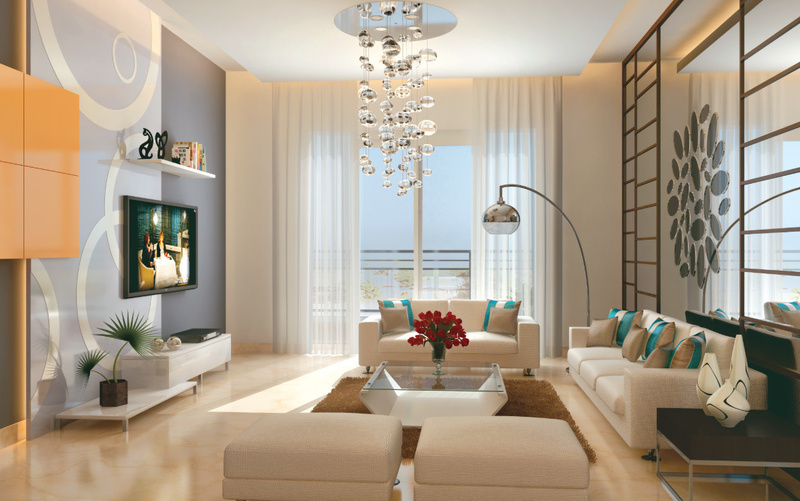 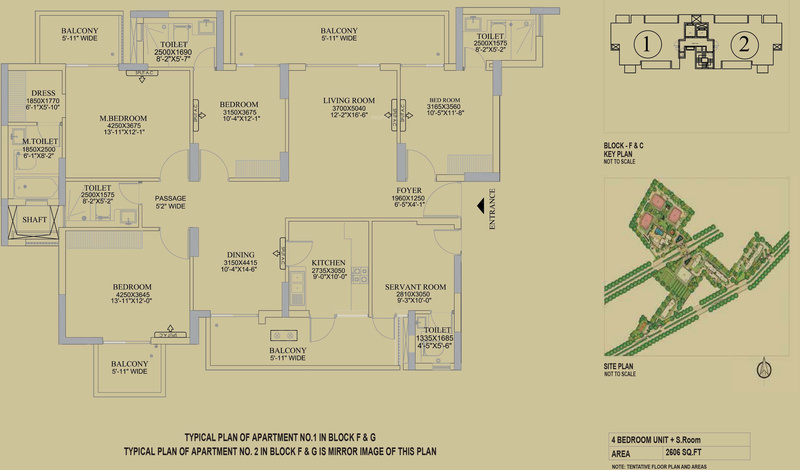 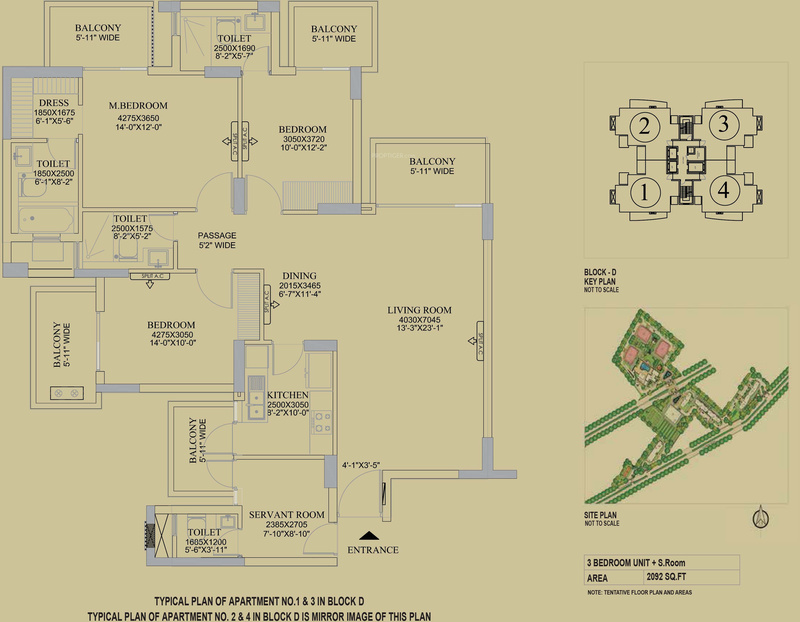 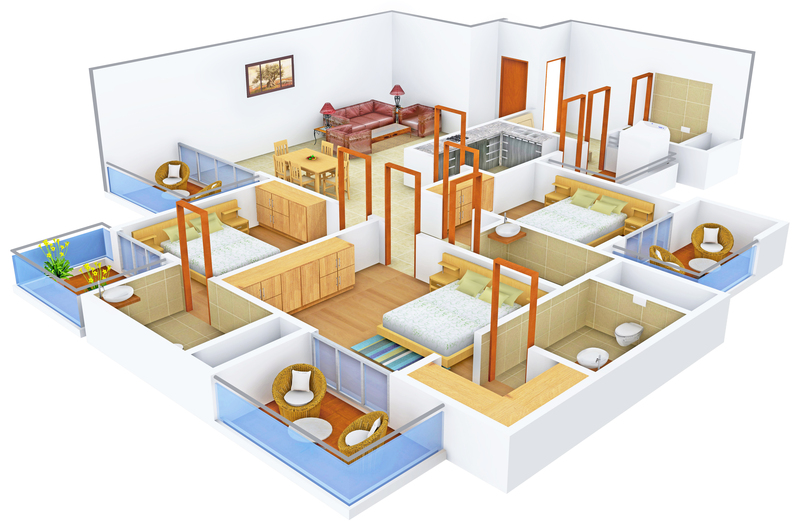 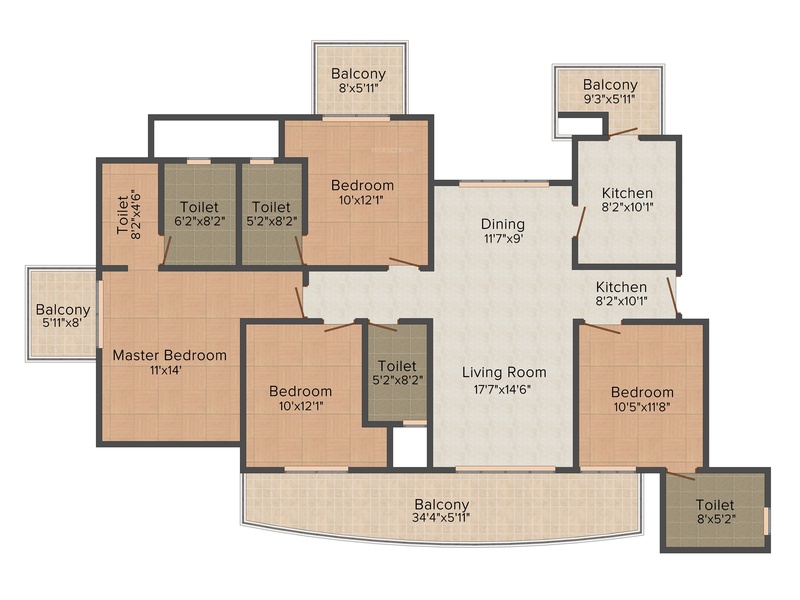 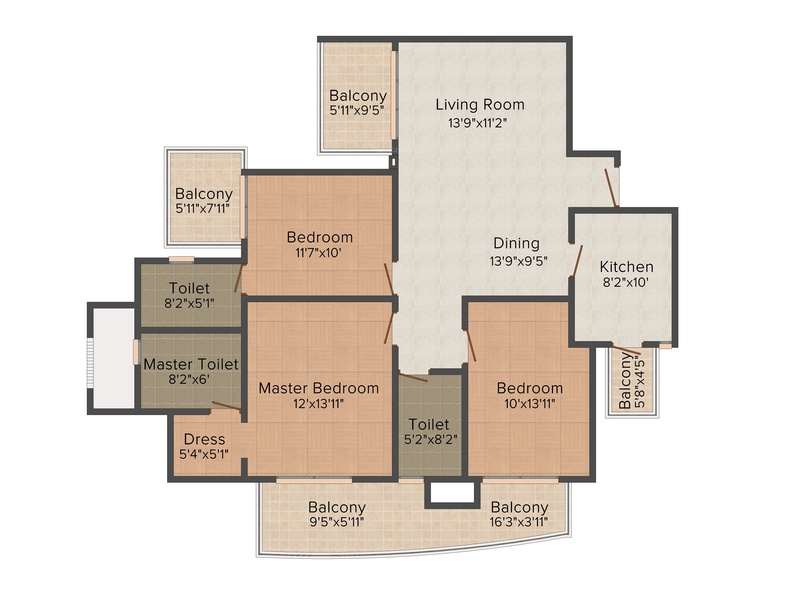 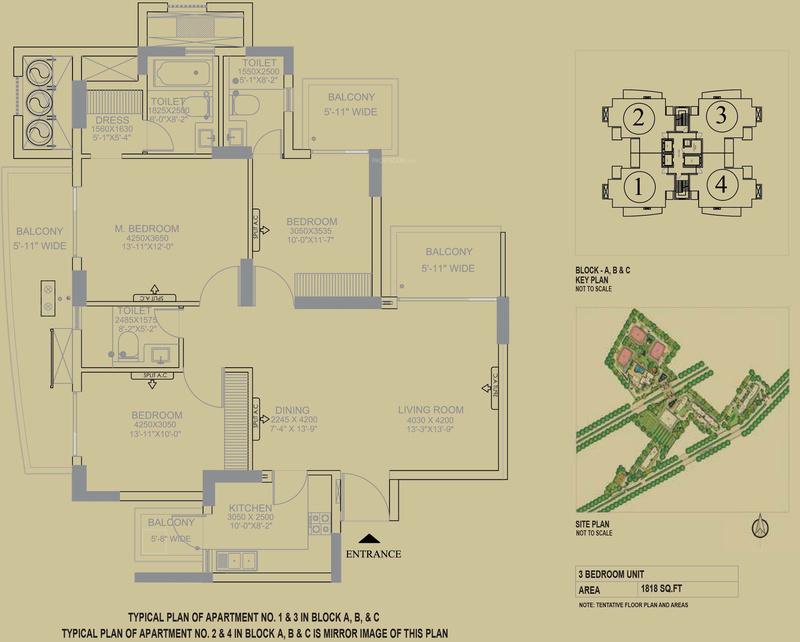 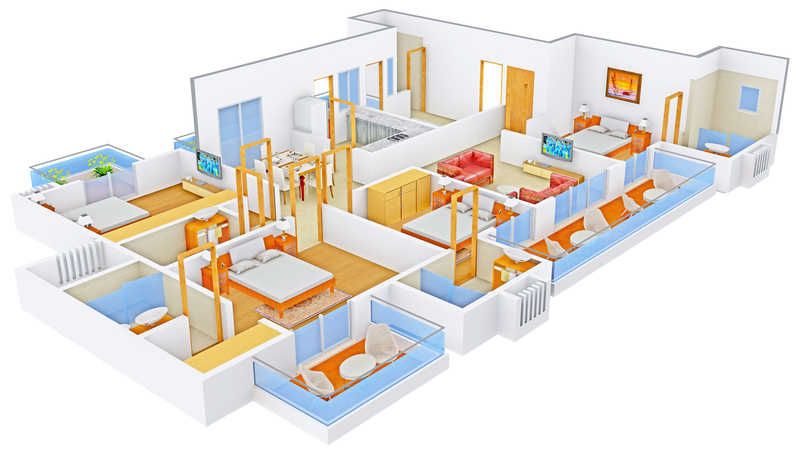 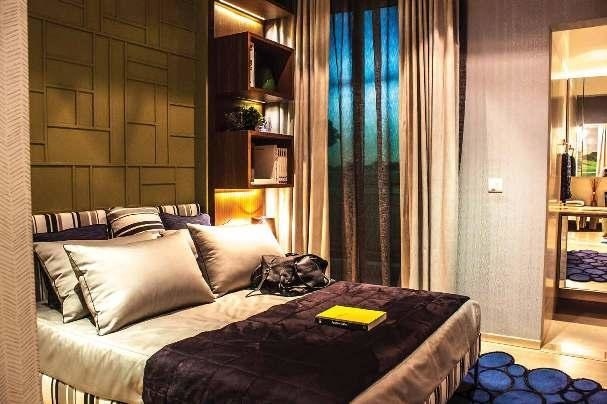 The apartment size ranges from 1,799 Sq Ft to 2,606 Sq Ft. 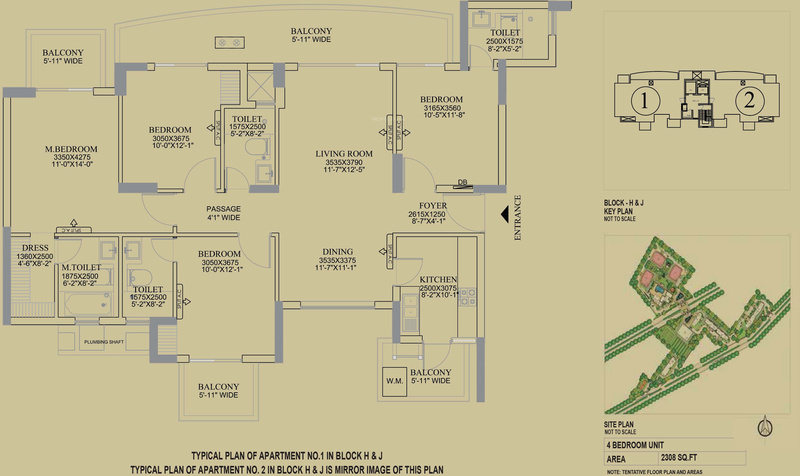 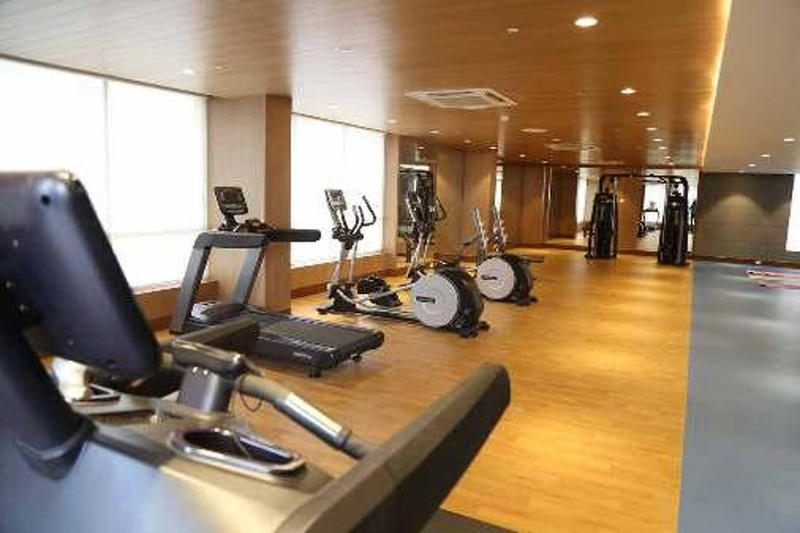 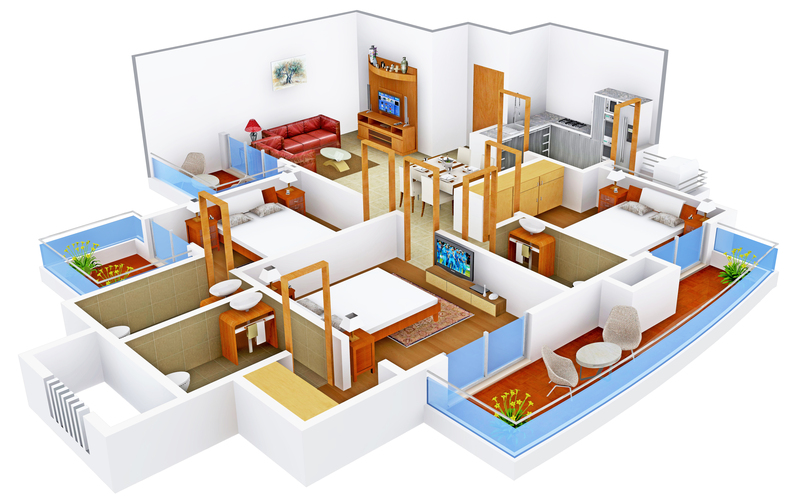 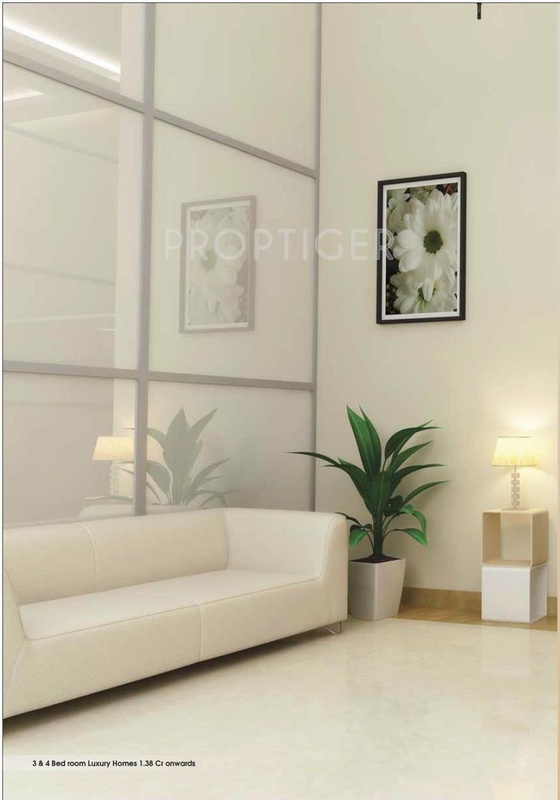 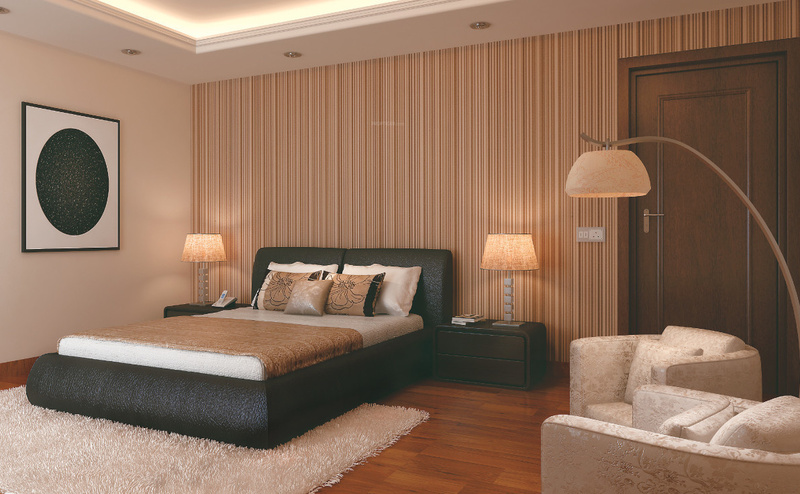 The apartments have been designed tastefully with wooden flooring in bedrooms and marble flooring in living/dining room. 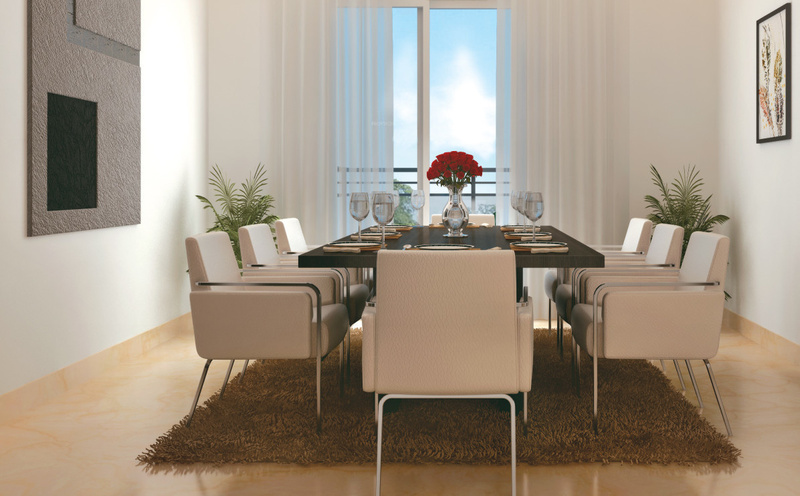 The internal walls have high-end acrylic emulsion paint while the kitchen has glazed tiles dado. 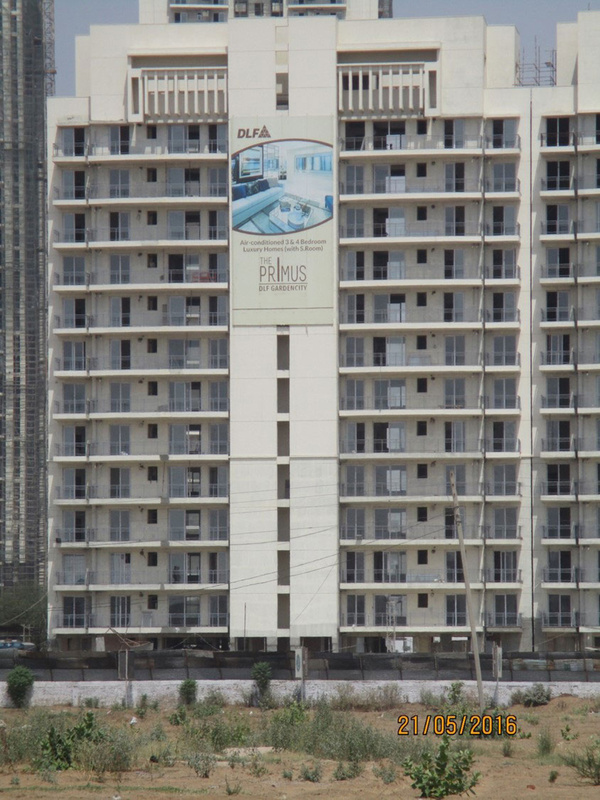 Why are the prices so high when Highway toll is not going to move for next 5 years?